Line up: DJ ShluchT, Panasiagirl, ¥€$Si with !Mediengruppe Bitnik + Omsk Social Club. The 32nd Transmediale festival edition kicked off with the opening event Structures of Feeling in Auditorium, which featured a tech-tutorial on emotions in machine learning and a discussion of contemporary structures of feeling. The Nth Degree by Emanuel Almborg was shown all night at Lecture Hall, accompanied by a talk between the artist and Julienne Lorz, moderated by Florian Wüst. #purplenoise bought their explosive mix of ruthless action, true love, and social (dis-)information to HKW. Rather than featuring an exhibition and being a space for representation, Exhibition Hall 1 opened up a performative space: Here, Marija Bozinovska Jones presented the latest instalment of her ongoing performance project Fascia, and COOL FOR YOU created ambiguous atmospheres in her performance FEELING DIFFICULTIES. 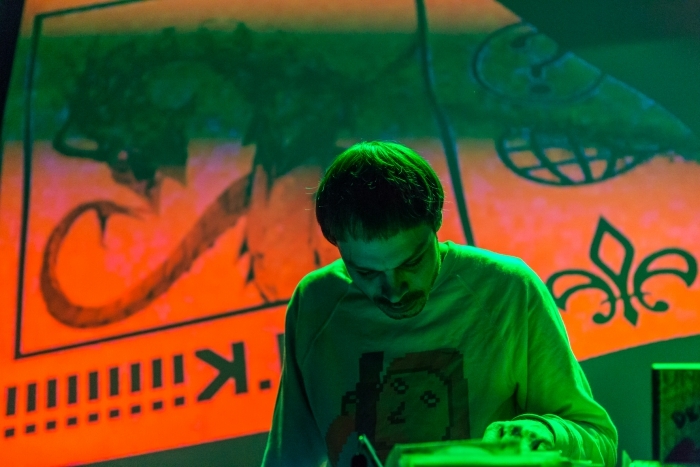 Moreover, DJ ShluchT, Panasiagirl, ¥€$Si, !Mediengruppe Bitnik, Omsk Social Club, and special guests got you in the mood for the festival with CryptoRave #8. 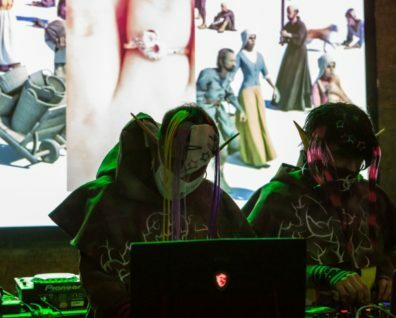 CryptoRave was presented as part of the New Networked Normal at transmediale 2019. Supported by Pro Helvetia.